Most of our jobs from the modern world put immense strain on our body, from the office worker sitting at a computer for eight hours a day to the construction worker putting their body through its paces day-after-day. For anyone who frequents spas, the go-to solution for this would be a deep-tissue massage, which aren’t the most “relaxing” type of massage on the menu. 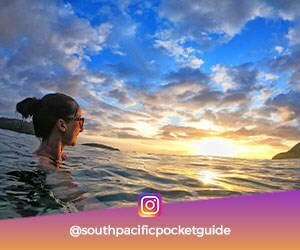 However, in the land of Fiji, an island nation renowned for their natural ability to just simply be “relaxed”, they have a deep-tissue massage technique that not only wipes away muscle pains (usually after just one session) but is completely and utterly relaxing. Nowadays, you see Fijian massages on spa menus across the globe, but nothing feels quite like a Fijian massage on the islands of Fiji. With that in mind, here’s why you need to try a Fijian massage in Fiji! If you’re looking for more ways to relax in Fiji, take a look at Best Yoga Experiences in Fiji and Where to Find Hot Pools in Fiji. Some treatments use natural Fijian massage oils, while others don’t require you to take off your clothes at all – you decide! 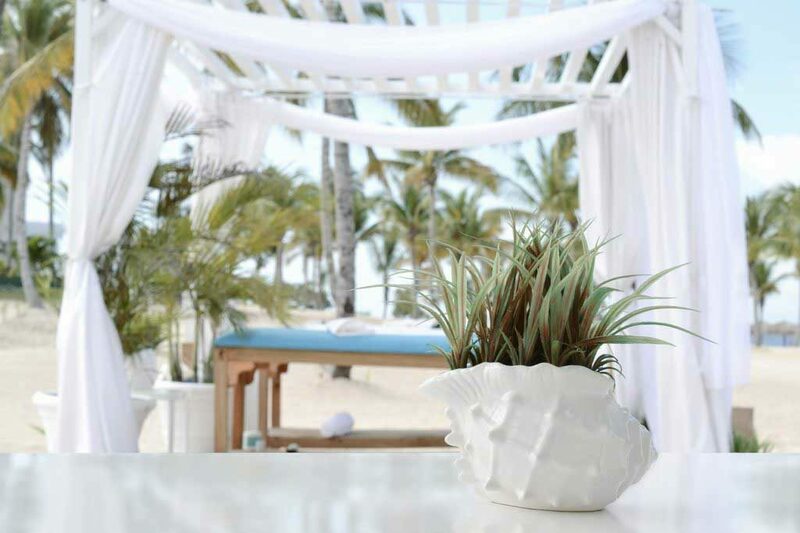 You can experience a Fijian massage in one of the many stunning venues across Fiji. Start planning your massage experience with Where to Experience a Real Fijian Massage in Fiji. Isolated on remote Pacific Islands for centuries, the Fijians have relied on the land and created their own techniques to sustain the health and wellbeing of their people. After a hard day working, whether it’s weaving, fishing or even the straining work of climbing a tree to collect coconuts, even Fijians, a seeming relaxed group of people, have needed to find ways to release tensions in the body and revive their muscles. For centuries, islanders have been going to their village’s masseuse to help ease the pain of the body’s day-to-day struggles. The result? A technique using the feet to get a full deep-tissue massage that not only relieves pain but is utterly relaxing. 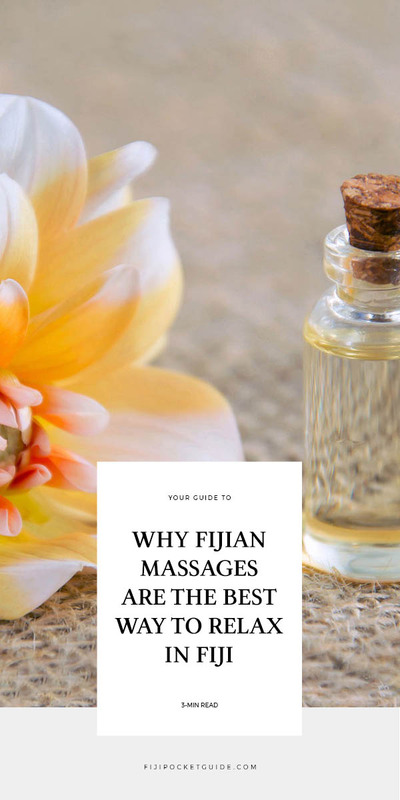 The technique that the Fijians use for massages may differ slightly from village to village but is now collectively known around the world as the Fijian massage. Experiencing one is a must-do when visiting Fiji! The Fijian foot massage is a type of deep-tissue massage that works much more effectively than a deep-tissue massage done with the hands or elbows. Skillful masseuses use different parts of the foot to apply different pressures, releasing tension and increasing circulation, mobility and flexibility. How Does a Fijian Foot Massage Work? Foot massage techniques differ depending on the masseuse’s preference or what traditions have been passed down in their village. The first thing to note is that Fijian massages do not involve walking on the back. Masseuses will either have one foot on the ground and massage with the other foot, sit in a chair in order to use both feet, or hold onto an overhead bar or rope in order to apply just the right amount of pressure. Experiencing a foot massage can be extremely effective due to the different pressures applied with different areas of the foot. The base of the heel and sole of foot provide a gentle pressure, while the toes give concentrated strokes. The sides of the feet, as well as the metatarsophalangeal joint (the join between the toes and foot), can go deeper into the muscles. Finally, the feet have many nerve endings, similar to the hands, so a skillful masseuse will be able to feel for the sore areas with their feet. Many Fijian massages use a combination of hands and feet so you can experience the best of both worlds if you want to. As we’ve discussed, it’s not essential for massage oils to be used during a Fijian massage. In fact, you don’t technically need to take your clothes off at all! 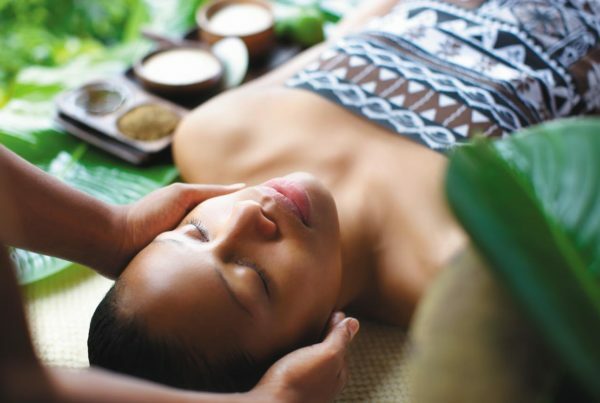 Nevertheless, many enjoy the aroma of oils and relaxation that comes with a traditional massage with oils and lotions, so it’s easy to find Fijian massages where a combination of traditional foot techniques are used, as well as hand techniques using therapeutic massage oils. What makes the massage oils in Fiji so special? They use locally-sourced natural ingredients, such as nut and coconut oil and flower extracts. 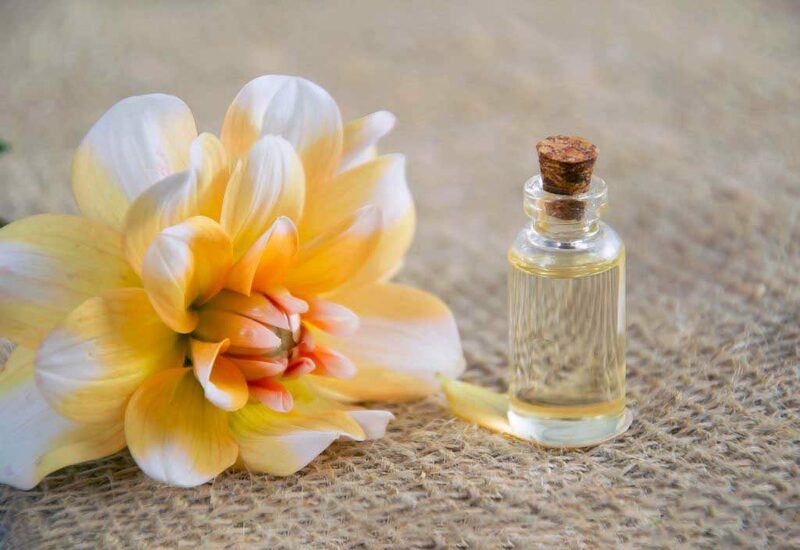 Using Fijian massage oils gives the added benefit of hydrating and nourishing the skin while directing anti-oxidants, vitamins and Omega in areas of the skin where it needs it the most. On top of all of this, the aromas of the oils help put you in a deep state of relaxation. Fijian massage products are used in spas and massage parlours all over the world. Any regular spa-goer will recognise brands like Pure Fiji. While the Fijian massage is a technique being used more and more in spas all around the world, nothing quite beats experiencing a Fijian massage on the islands of Fiji. 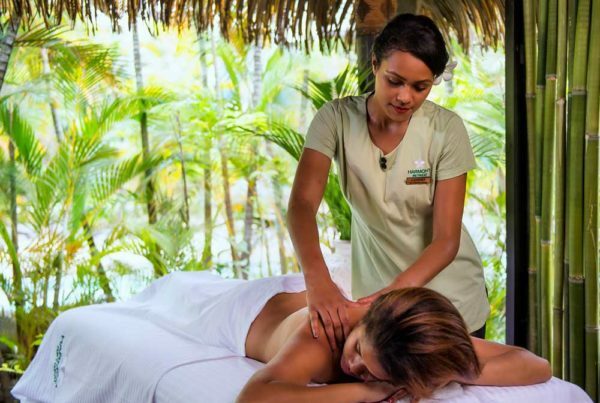 The warm tropical weather, the typical Fijian masseuse who naturally gives off aurora of relaxation, and the sights and sounds of the Fijian islands complete the whole Fijian massage experience. 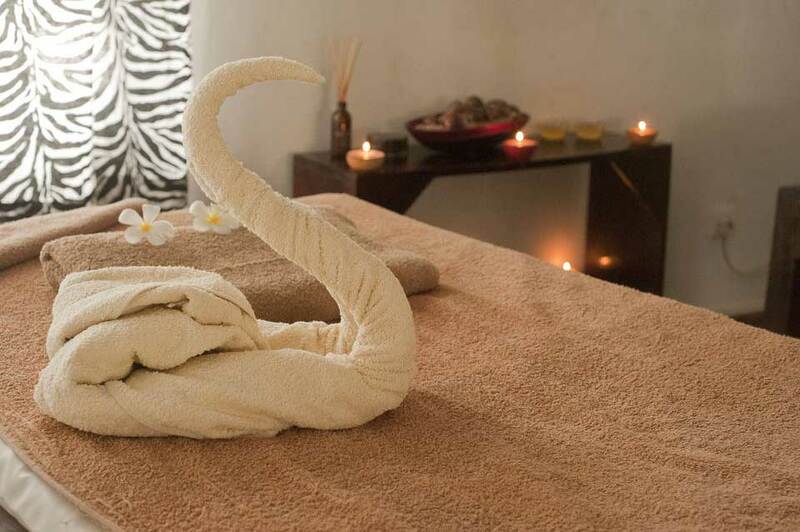 Fijian spas and spa resorts often have specially positioned massage areas for ultimate relaxation, whether it’s on the waterfront under the shade of a palm tree to a private room tastefully decorated with traditional Fijian artefacts. Check out our 10 Best Spa Resorts in Fiji, as well as the 10 Best Spas in Fiji to see the best locations for experiencing a Fijian massage. Rejuvenating Day Spas on the Coral Coast, Fiji. You might already feel relaxed when holidaying on the breathtaking Coral Coast of Fiji, but take it to a whole new level with one of the fabulous day spas! Beautiful Day Spas in the Yasawa Islands. Find your own piece of quiet zen in of the blissful spas in the Yasawa Islands. Day Spa in Denarau You Can't Miss. A getaway to Fiji is all about rejuvenation and having refreshing experiences, so on the islands that invented "Fiji time" spa treatments feel oh-so-good.